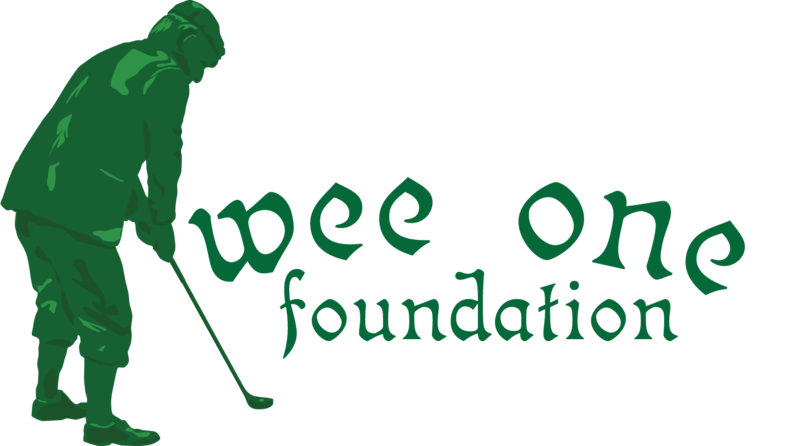 If you would like to make a donation to the Wee One Foundation, please use the following form to do so. Thank you for making the lives of those who have been troubled by sickness easier. Your donation helps and is fully tax dedcutible. Please select your donation type above. Please use the text area above to provide any specific details about your donation (i.e.in memory of, for the family of, etc.) to the Wee One Foundation.